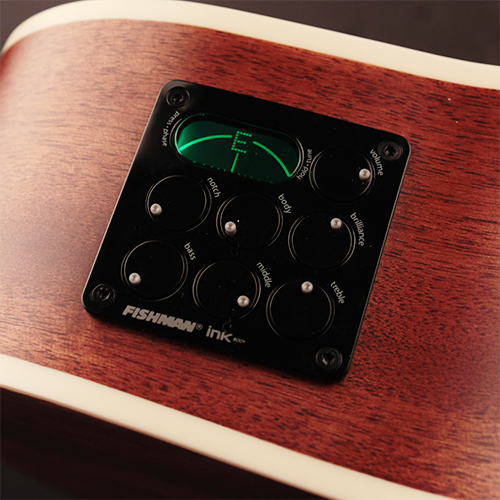 Fishman Ink body preamp offers the finest design for the discerning builder featuring a unique, low-profile control surface that is a joy to use without detracting from the guitar’s aesthetics. 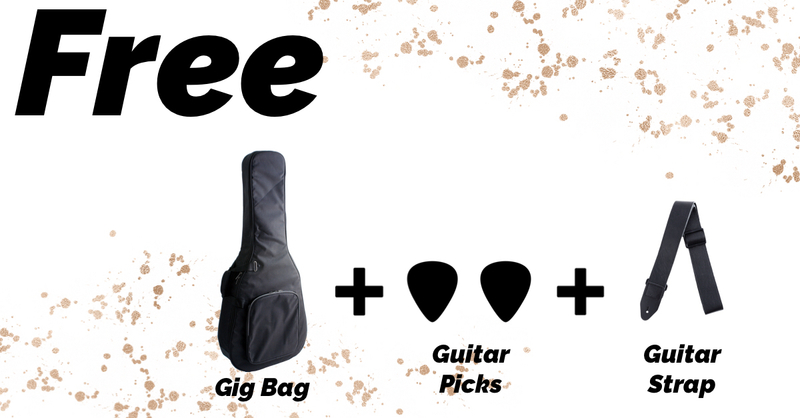 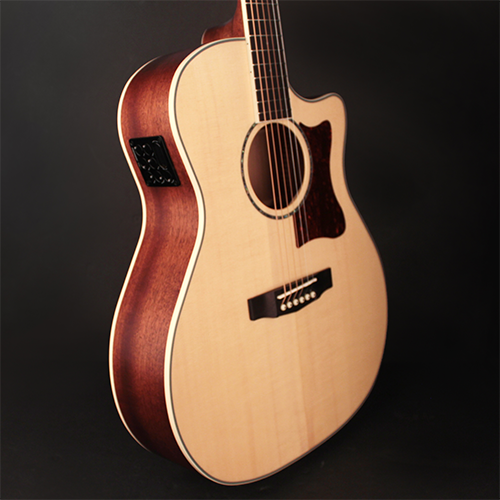 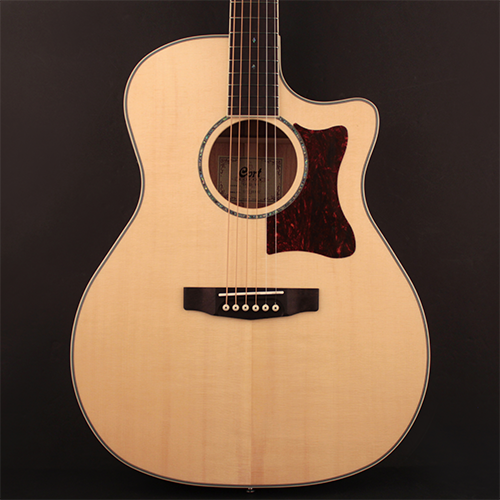 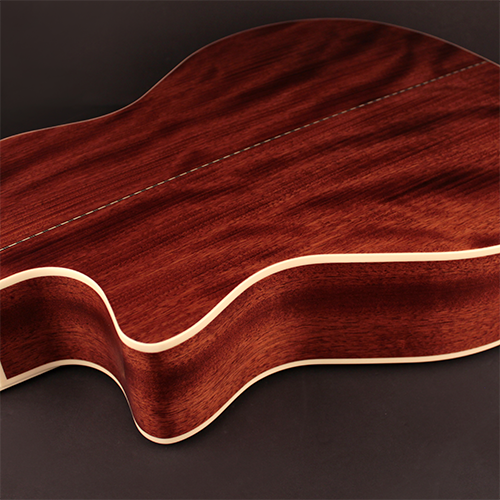 Built on the heritage of classic Fishman preamp electronics, this model offers a wide-range of features including an attractive push-to-tune LCD tuner, 3band EQs, a variety of power options and the newly-designed Body Sensor which conveys the body’s natural resonant character to the amplifier for an exceptionally pure acoustic sound. 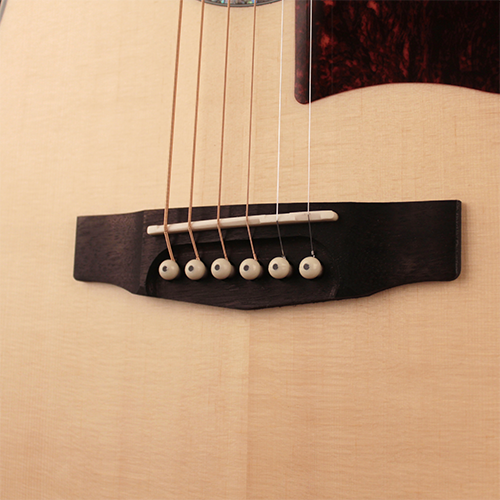 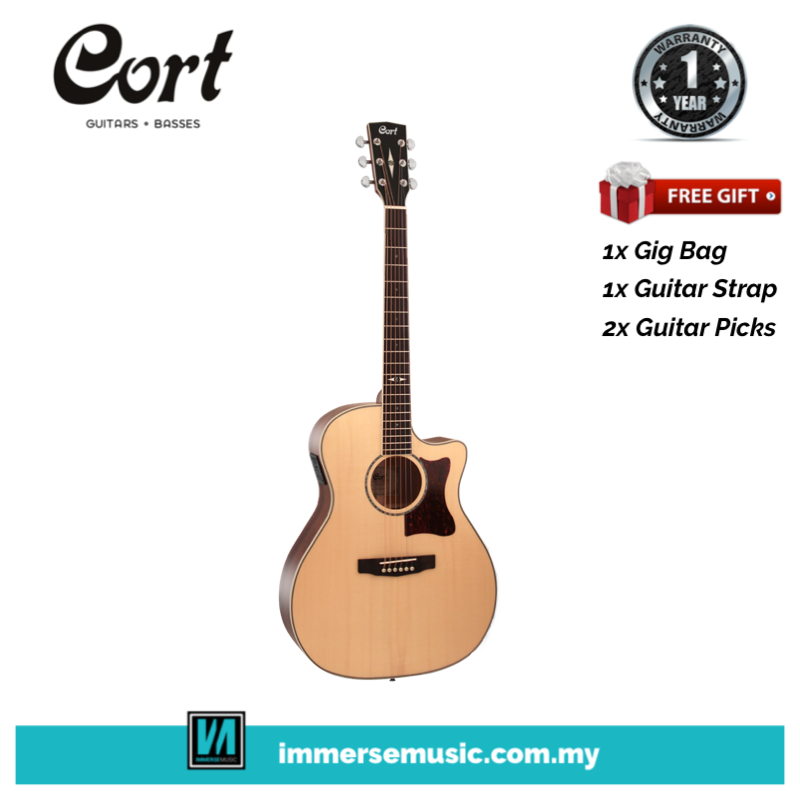 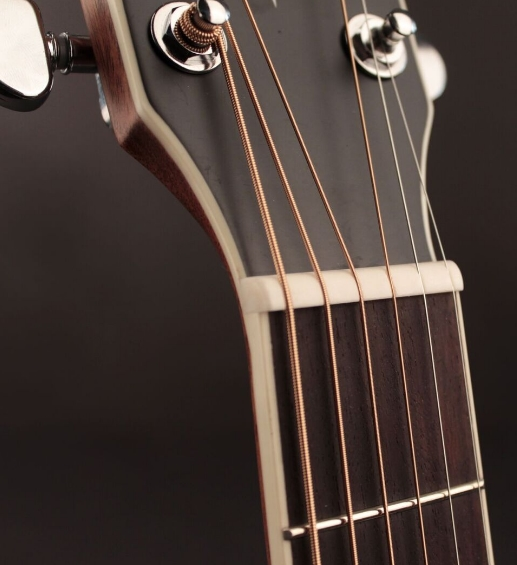 The exclusive Ebony scooped surface bridge from Cort enhances sustain with greater string angle from the saddle to the body while reducing tension on the strings across the neck were less finger fatigue and improved playability.